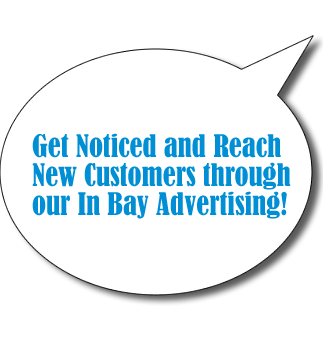 Advertise your business, products or services to a large number of customers daily. Be the exclusive advertiser inside one of our touchless automatics and reach new customers! Our program can go for as little as 30 days with low costs to produce your advertising! For advertising inquiries please call 215-536-9433 or email us HERE.